"As exciting as The Maltese Falcon. . . . A finely written maze. . . "
It is 1946. American OSS agent Joseph Snow is sent to the sultry and clamorous city of Singapore to investigate a rumor that Amelia Earhart’s bones were found in a Japanese prisoner of war camp. He has been told by the chief of the Office of Strategic Services that Earhart’s celebrated 1937 flight was a cover for a secret assignment, to land on a remote Japanese island to pick up documents vital to the United States as the Japanese threat grows. It has been presumed she died on the island. Snow’s new wife accompanies him on what they hope will be more honeymoon than hunt for bones. Searching Singapore’s dim parlors and dangerous streets, Snow discovers that Earhart was left to die on a South Pacific Island. From a watery grave to a shallow pit in a POW camp, from shadow rumors to a deadly certainty, an astonishing truth emerges. 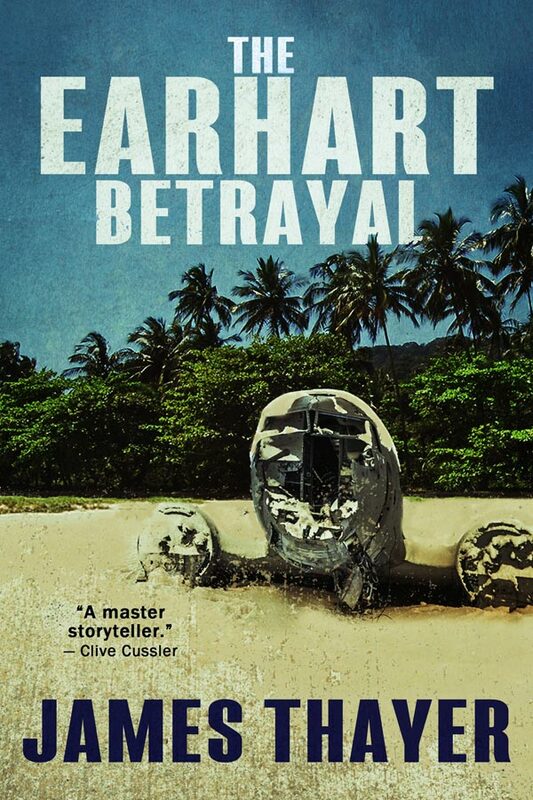 Amelia Earhart may be alive, and she may be seeking revenge.